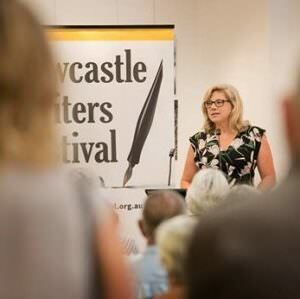 The launch of the 2017 Newcastle Writers Festival program was held at Newcastle Region Library. 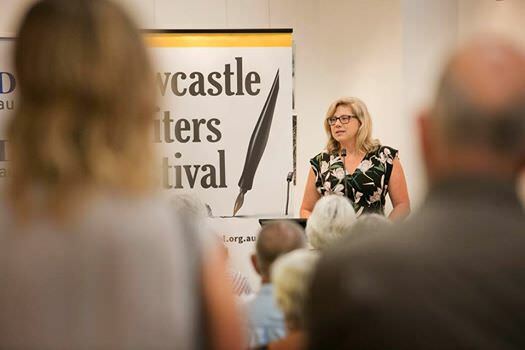 Festival director Rosemarie Milsom thanked sponsors, including Arts NSW, Newcastle City Council, The University of Newcastle, Australia, Port of Newcastle and Hunter Writers Centre, as well as the festival’s media partners Newcastle Herald, ABC Newcastle and Intouch Magazine. Photos by Chris Patterson @Intervision. Hard copies of this year’s program are available from Hunter Region libraries and can be requested here.